Any Night Stuffing! | I Am Not A Restaurant! 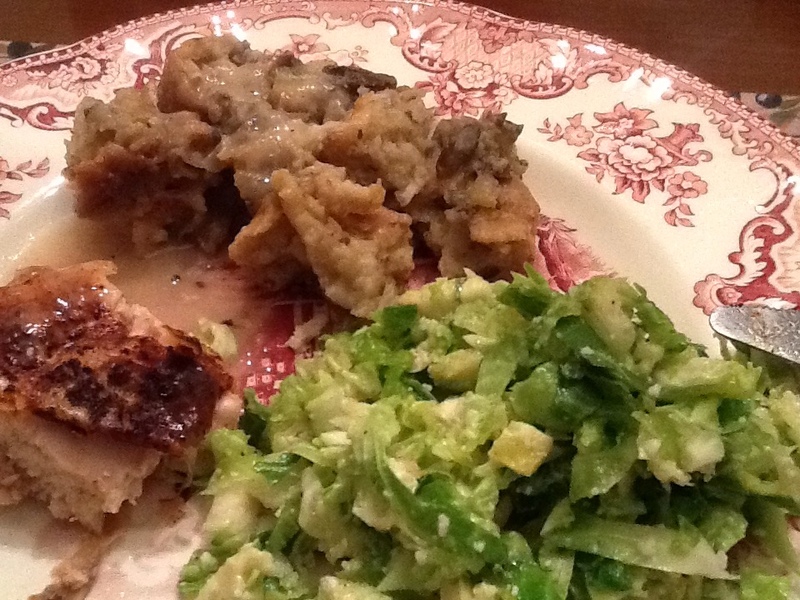 Nov5November 5, 2014 • By Betsy Karetnick • This entry was posted in dinner, Dish of the Day, Kitchen Help, Recipes and tagged Betsy Karetnick, stuffing, Thanksgiving. Bookmark the permalink.